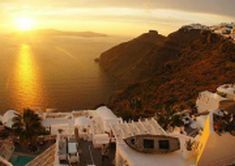 Visit Santorini with the most romantic sunset on the world. 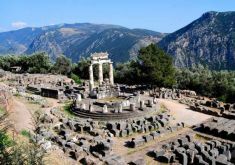 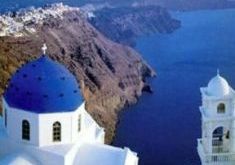 6 day Greece tour. 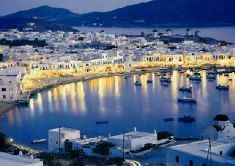 Visit Athens and Mykonos with this discount holiday package. 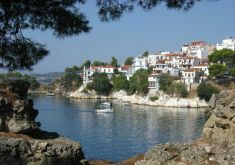 Visit the island of Skiathos, and take a day trip to Skopelos Island where the famous film "Mama Mia" was filmed!